It's their first for (relatively) ages. Published: 8:22 pm, January 31, 2019Words: Sam Taylor. 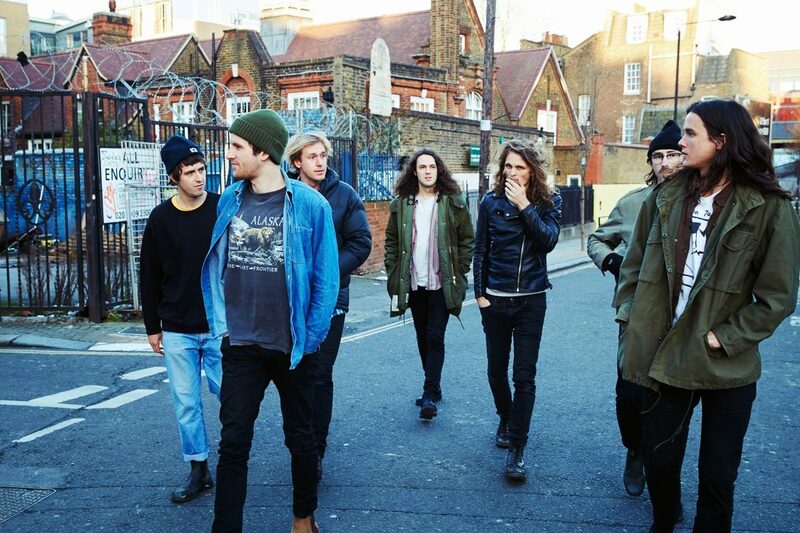 King Gizzard & The Lizard Wizard have shared their first new material in over a year. New single ‘Cyboogie’ marks the band's return after a short hiatus, following five albums in 2017 - 'Flying Microtonal Banana', 'Murder Of The Universe', 'Sketches Of Brunswick East', 'Polygondwanaland' and 'Gumboot Soup'.